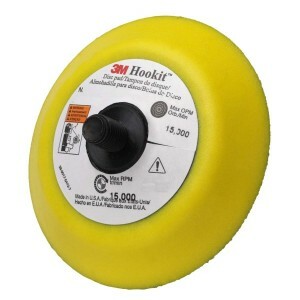 3M 05717 – Hookit (Hook & Loop) Backup Pad – 7 inch – FREE SHIPPING! 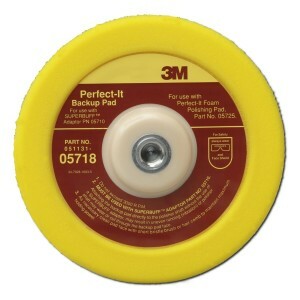 3M 05718 – Perfect-It Backup Pad, Hookit (Hook & Loop) – 7 inch – FREE SHIPPING! 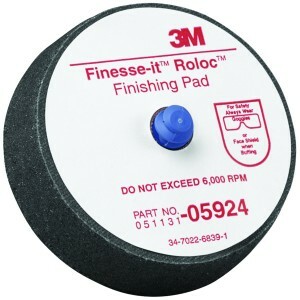 3M 05924 – Finesse-it Roloc Finishing Pad, Hookit Face – 3 inch – FREE SHIPPING! 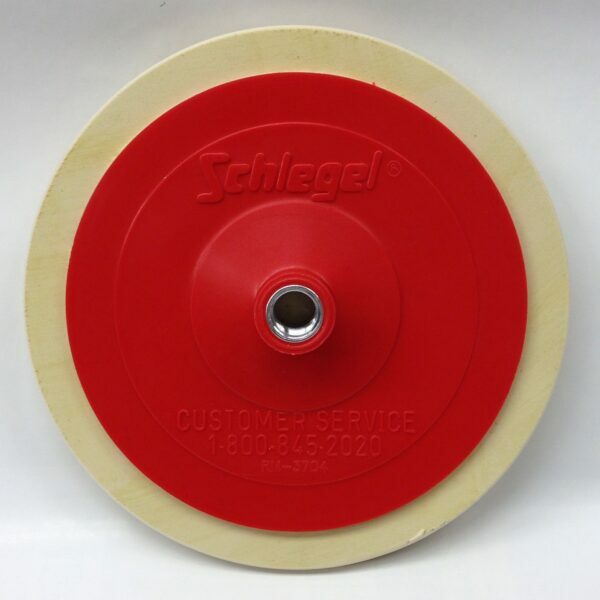 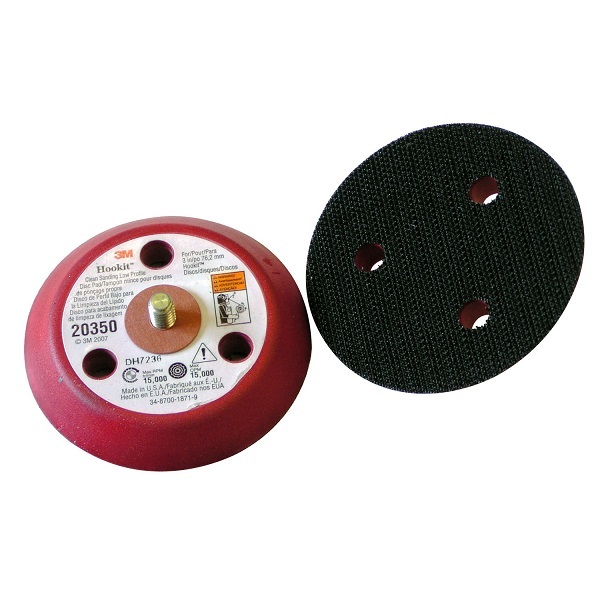 3M 20350 – Hookit (Hook & Loop) Clean Sanding Low Profile Disc Pad – 3 inch – FREE SHIPPING! 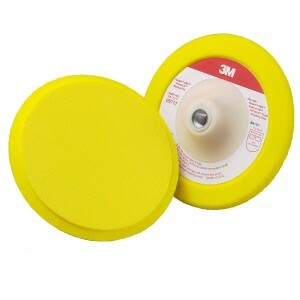 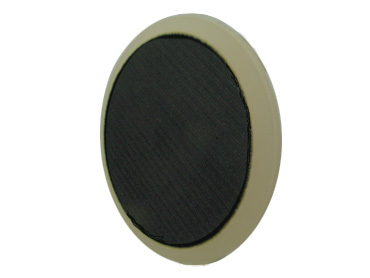 3M 55764 – Hookit (Hook & Loop) Disc Pad – 3 inch – FREE SHIPPING!